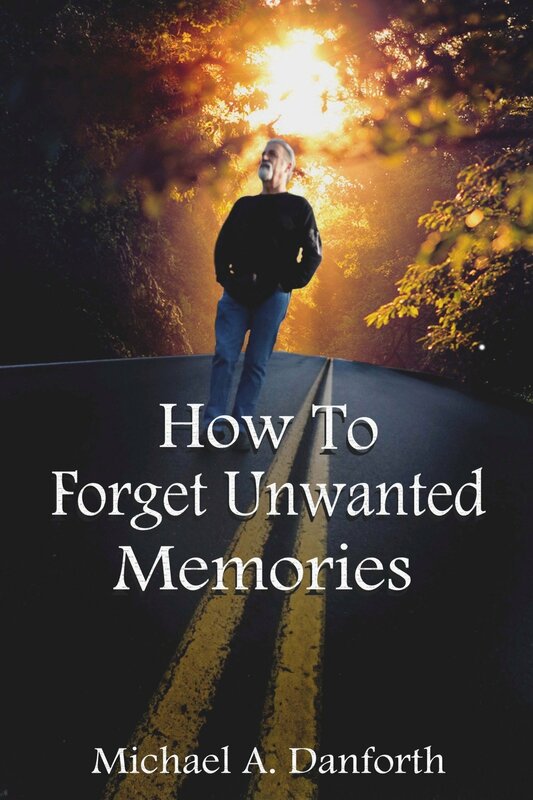 This book is filled with both supernatural and scientific knowledge on how to forget unwanted memories. Millions of people across the world, at one level or another struggle with unwanted experiences and regrets from their past life. Most have assumed their only option is to simply cope with these unwanted memories throughout their lifetime. This is could not be further from the truth, and is why I wrote this book. Throughout my life, I’ve not only discovered how to forget unwanted memories, but also how to completely eradicate them as if they never happened. 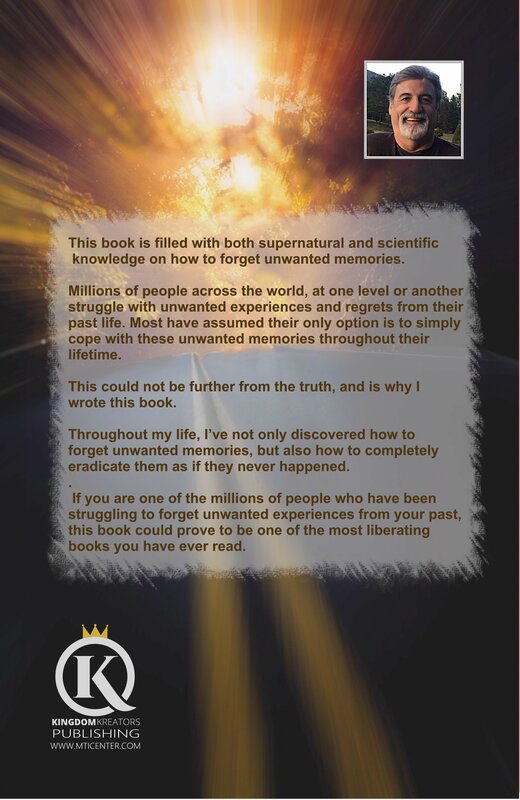 If you are one of the millions of people who have been struggling to forget unwanted experiences from your past, this book could prove to be one of the most liberating books you have ever read.